Comfortable barstools with Road Runner's Star logo. 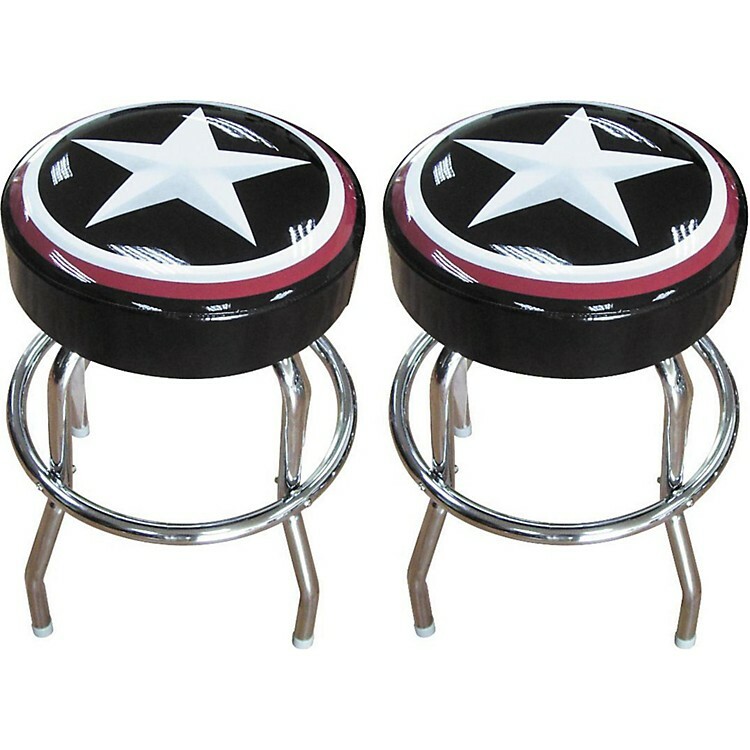 These barstools feature the Road Runner Star logo across the top of their black, padded vinyl seats. Adding to your comfort are metal foot rings, and for your safety, non-slip rubber feet. Each are 24 in. tall.